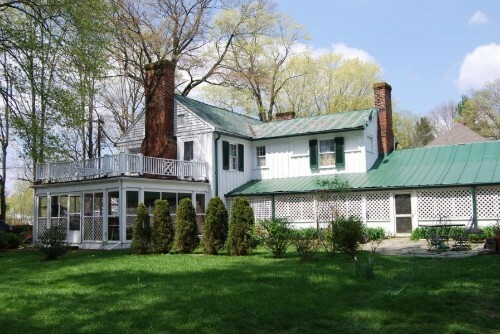 This fantastic 2 story home was built around 1800 and is known as the Woodson House. This charming home and detached carriage house was once owned by a Mr. Woodson, who was the step-brother of the famous Civil War General Stonewall Jackson. Nicely located in downtown historic Lewisburg, this home is truly unique.